At BBG we are fully aware of our commitments. 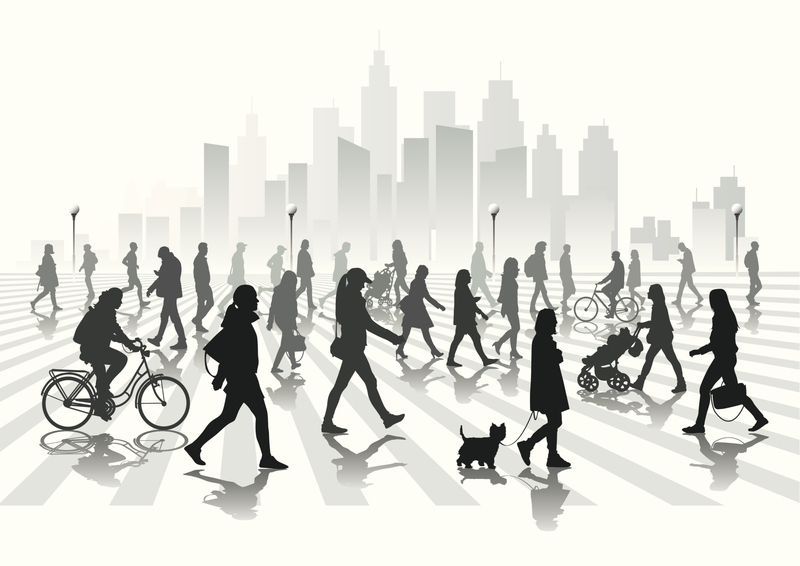 Therefore, we could not ignore the people around us: citizens. We support the employability of the disabled through plans and projects carried out with local institutions; we sponsor cultural and sporting activities in our region; and we promote the hiring of local workers and contractors. At BBG we are sensitive to people with disabilities and so we have signed a cooperation agreement with ADECCO to improve their employability by reducing their financial burden through various actions. BBG volunteers contribute their knowledge and experience in occupational training activities attended by members. In 2014, we delivered three printers to this Foundation. At BBG we conducted a survey on the accessibility of our facilities for disabled workers/visitors, taking corrective action wherever necessary. We also carried out activities to support access to the labour market by disabled workers (temporary job contacts at BBG) and offered training to disadvantaged groups jointly with the Zierbena Town Council. BBG’s Family Plan is a social programme helping our workers improve the quality of life of their relatives with at least 33% disability (aged 0 to 65). The Family Plan includes social integration and employability initiatives, therapy, family support, social resources and leisure activities adapted to their disabilities and needs. Two families have benefited from our Family Plan since 2012. We expect it to help even more in years to come. In 2014 we launched Aflora, a programme to give legal advice to disabled workers so that they can get legal recognition (and the associated benefits) for their disability, with follow-up of administrative procedures. Integra is a programme implemented in 2014 for the employability of disabled workers. It consisted of training activities with BBG volunteers. The results were positive for both the trainees and the volunteers. For the third year in a row in 2014, BBG launched a book collection campaign. This time, the books went to the Down Syndrome Foundation to be used by the would-be library assistants doing their training there. The campaign was organised and carried out by BBG volunteers, who collected the books and delivered them to the Foundation. In addition, BBG sponsored the training of new baristas at the Foundation through their participation in the opening event held on 21 January. We also participated in the Get a Smile With Latte campaign. Over the past two years, in cooperation with the Zierbena Town Council, BBG participated in the Hondartza Bizi volunteer programme, giving assistance to disabled users at the beach in Zierbena. 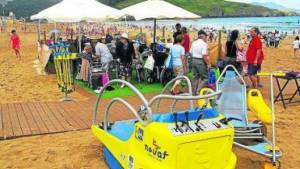 BBG contributed the money to buy a van to carry disabled people to the beach of La Arena. 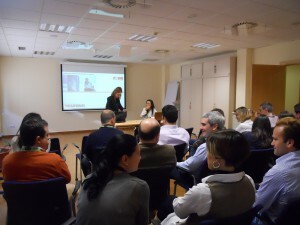 In April 2014, BBG organised a workshop with Teresa Perales, author of Mi vida sobre ruedas (My Life on Wheels), for awareness raising on disability and insertion of people with disabilities. 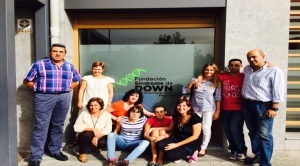 In December 2014, we organised a talk on disability and employment delivered by a member of Entzun Gure Nahia, a group belonging to the Down Syndrome Foundation. It was an enriching experience, for she shared a different kind of work experience with the audience. BBG is directly involved in the support of sports. We have been a sponsor of the Zierbena Rowing Club since it was established. The superior team is a member of the San Miguel Rowing League. We also support the Zierbena Football Club. In the culture department, BBG is a sponsor of the Choir of the College of Engineers. 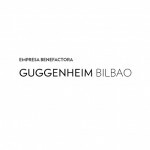 We are also among the benefactors of the Guggenheim Museum Bilbao. Since its inception, Bahía de Bizkaia Gas has held a commitment to local people and the region, hiring local workers and contractors (through direct or indirect contracts) with the support of the Zierbena Town Council. This shows in our permanent staff, most of whom are residents of Zierbena, and in the selection of locals to filled qualified positions as well. At BBG we are concerned about youth and we want to share our know-how and experience with them. Every year, we contact local learning centres to offer internships to students. In 2014, there were students who completed their studies with internships at BBG. 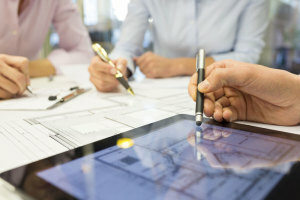 The idea is to facilitate their first contact with the labour market as they continue with their training in educational centres (University of the Basque Country and occupational learning centres).